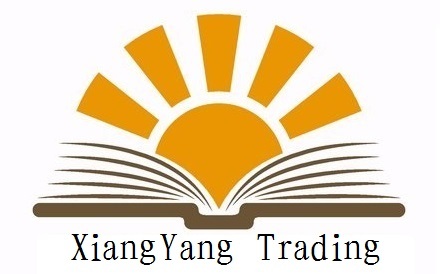 In China, Xiangyang trading co., LTD. is a major producer of carbon bricks, carbon plate, graphite bricks and graphite plate. With excellent anti-corrosion performance, Carbon bricks and plates, graphite bricks and plates used mainly as the lining material, are widely applied in the phosphorus industry, especially in the field of industrial phosphoric acid reaction tank, extraction and storage tank. At the same time, we have 16 high-quality and highly skilled construction teams. In order to most efficiently meet the requirements of your demands, full services are offered in the following fields (corrosion resistant linings): Carbon bricks lining, Rubber lining, Acid-proof lining, Complex resin application (sandblasting, painting, lining), Special acid-proof painting, Permanent services of repairs and maintenance for anti-corrosion protections on existing plants and equipment.